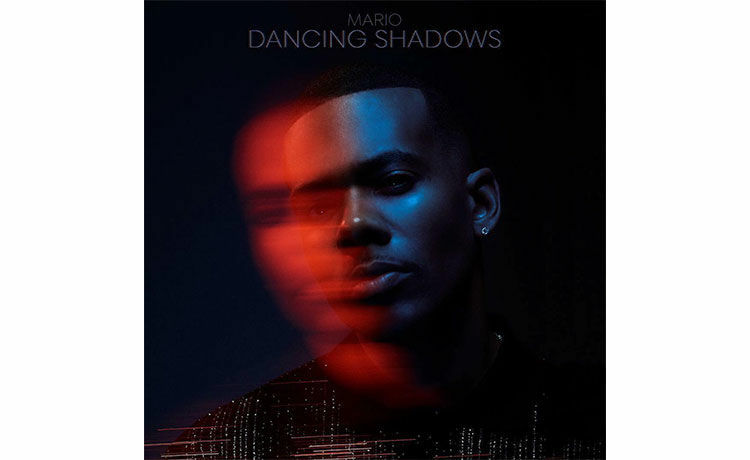 The registration for this giveaway ended on November 15, 2018 at 11:59 PM PST. Enter below for a chance to win! 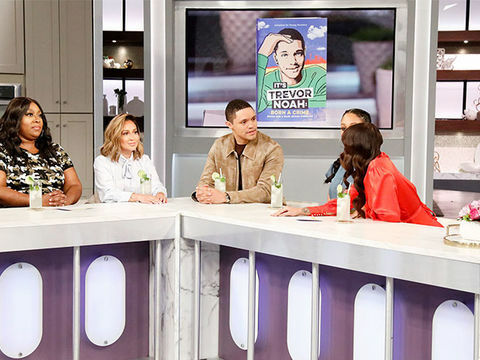 Enter here for your chance to win the “IT’S TREVOR NOAH: Born a Crime” book by Trevor Noah! We surprised stage 3 breast cancer survivor Safiya with a brand new Ford Mustang during Breast Cancer Awareness Month! 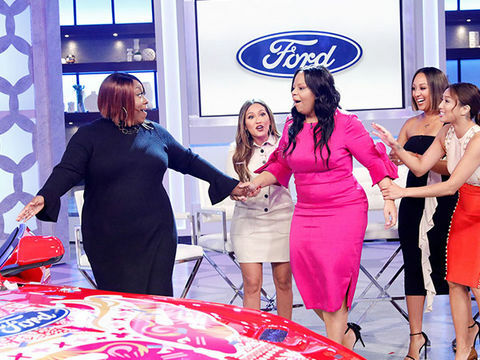 Breast Cancer Survivor Wins Ford Mustang! 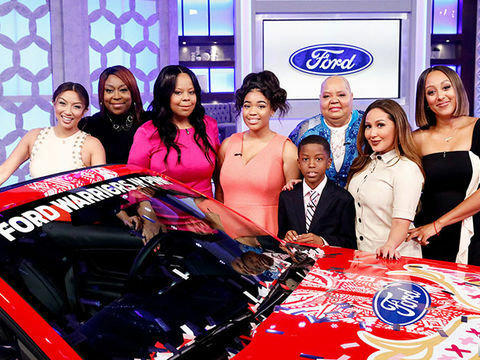 Watch as we surprise Stage 3 breast cancer survivor Safiya win a brand-new Ford Mustang. Enter Now For A Chance to Win a $50 Gift Card from Dherbs! Getting healthy this spring has never been so easy! 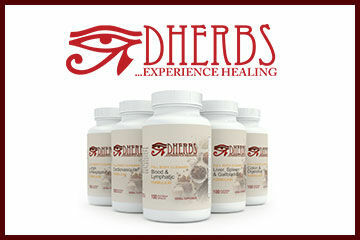 Dherbs has a proven regimen to help you clean out your body and lose weight! What are you waiting for? Olay has products to transform skin instantly. 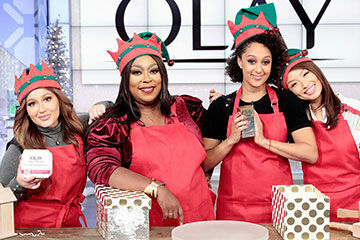 Enter here for your chance to win a $75 Olay gift card! 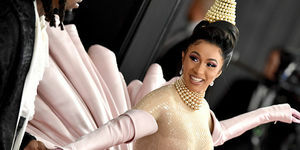 Head over to Olay.com for information on products you’ll love. 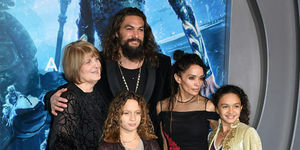 Jason Momoa, 39, and Lisa Bonet, 51, took center stage at the premiere of the actor’s new film in Hollywood on Wednesday night. 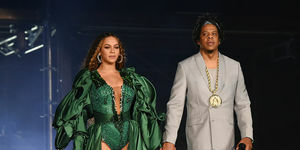 Can a Rebound Relationship Last? 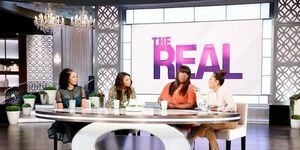 Sometimes a rebound is just a rebound, but does it have the potential to be a forever love? It’s time to drop that Nae Nae! 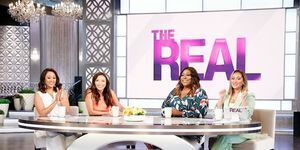 Tamar teaches her co-hosts how to get down and funky with the latest dance craze. You might not be ready for Monday, but are you ready to HURRY TO THE HUNK?! Marcell could be in YOUR city tomorrow... tune in to find out how you can find him and win some 💸! 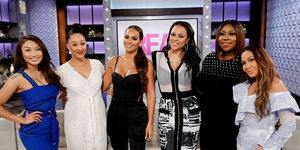 PLUS, we're hanging with our friends Shaunie O'Neal and Evelyn Lozada - don't miss it!